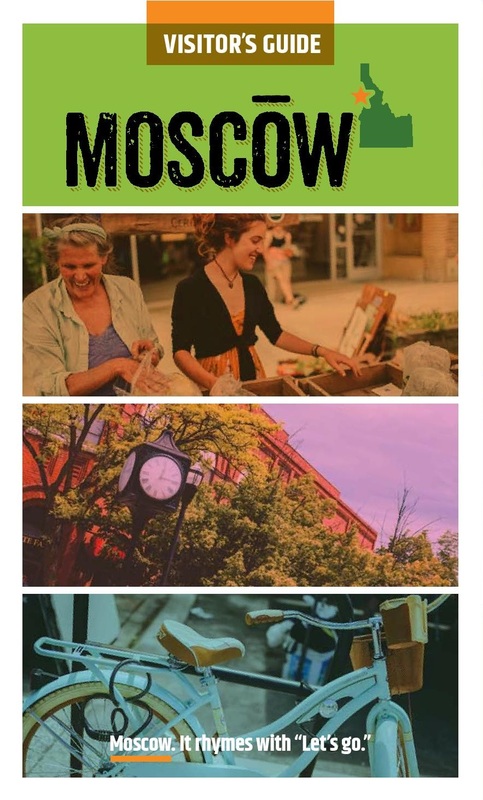 Moscow offers a vibrant downtown of small, individually owned boutiques, galleries and specialty stores. The downtown shopping district covers more than seven blocks along Main Street. 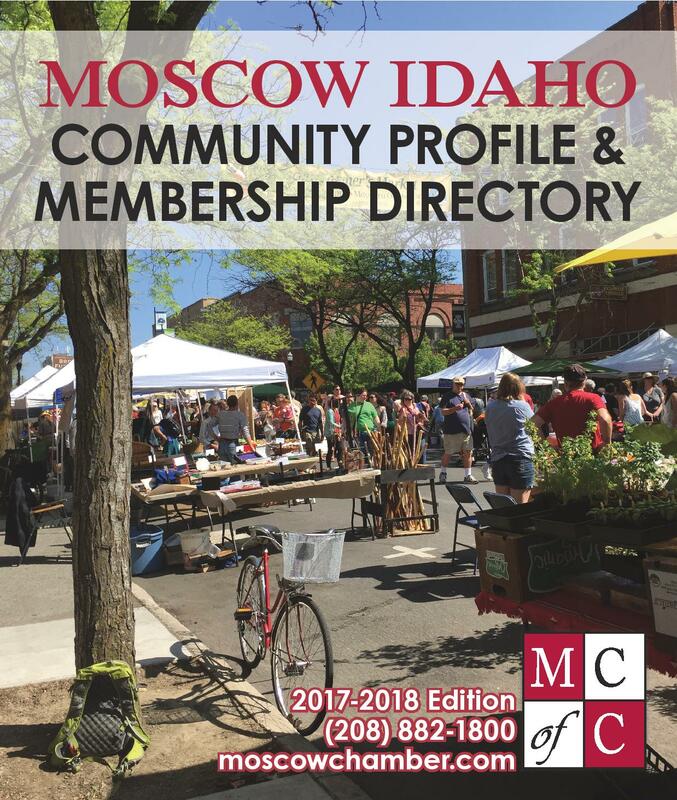 There are more than 25 places to visit on a shopping excursion offering apparel, art, books, flowers, gifts, health and wellness, home decor, jewelry, outdoor gear, toys, and specialty items. Stop and have lunch or coffee in the many bistros and restaurants.